I’ve always been interested in monitoring my local weather, and noticed the difference between what weather.com and accuweather.com think my local weather is, and what I see out the window. I also wanted better control over my heating and A/C system. As a computer and electronics nut, I’ve been playing with the Arduino Microcontroller, and decided to to meld my interests. So here goes the documentation on my home built solar powered weather station (always being modified, and expanded) with HVAC Control. 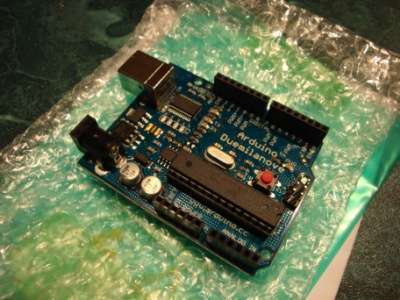 The first step was obtaining a Arduino board. 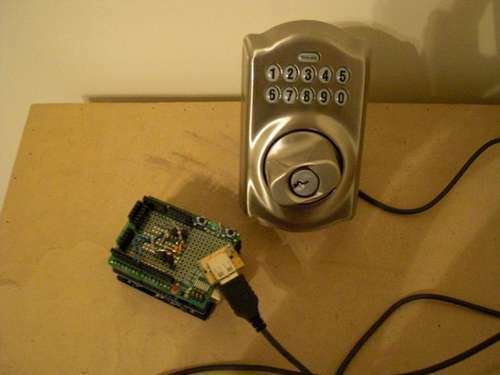 We purchased ours from hacktronics.com. 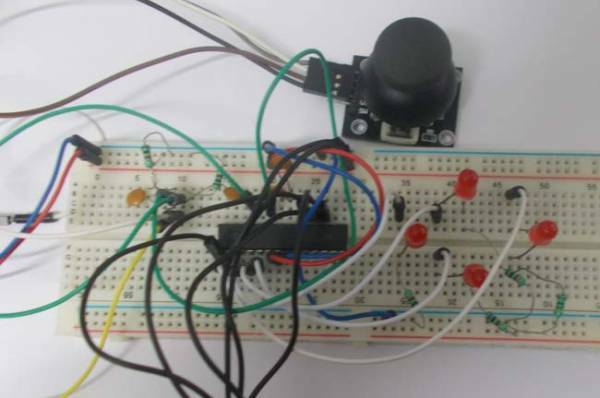 After working through the tutorials on their site, I felt confident that I understood the simple scripting and connection concepts, and moved forward. 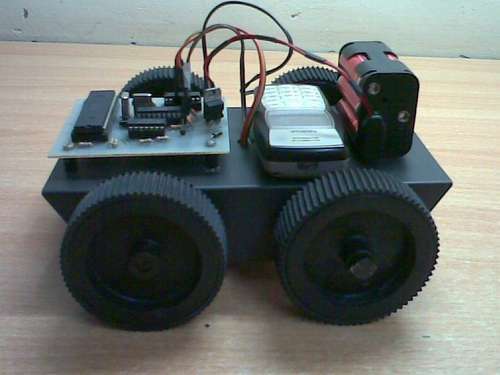 The Arduino requires 5v to run, and we supply this with our Pico Solar PV / Lithium battery pack. I needed the ability to display temperature, humidity, barometric pressure, and time/date, so I picked a 4 line white on blue LCD display from Hacktronics. I used their LCD tutorial to get it connected and display some sample text on the screen. digitalWrite(backLight, HIGH); // turn backlight on. Replace ‘HIGH’ with ‘LOW’ to turn it off. lcd.begin(16,2); // columns, rows. use 16,2 for a 16×2 LCD, etc. lcd.print(“Hello, World”); // change this text to whatever you like. keep it clean. // and change the lcd.begin() statement above. 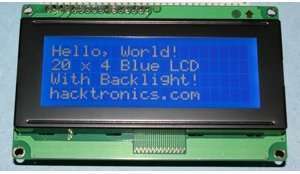 See http://www.hacktronics.com/Tutorials/arduino-character-lcd-tutorial.html for actual code as instructables breaks our include statements. I purchased a SHT21 Temperature Humidity sensor from MisensO.com. 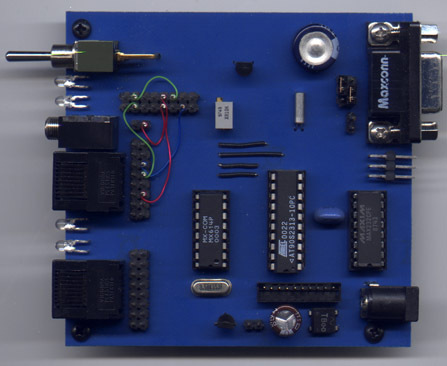 This chip uses the I2C protocol for communicating. 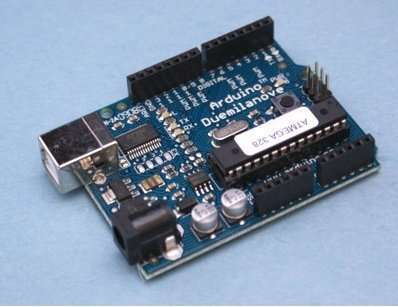 I found some sample code on the net that makes it talk to the Arduino, but it outputs to the serial port back to the pc. I modified the code to output to my LCD. I now have the Temperature and Humidity showing on the LCD display. lcd.begin(20,4); // columns, rows. use 16,2 for a 16×2 LCD, etc. lcd.print(“Humidity: “); // change this text to whatever you like. keep it clean. See http://arduinotronics.blogspot.com/2010/09/our-temperature-humidity-monitor-is.html for actual code as instructables breaks our include statements. You will need the LibHumidity.h library from Modern Devices for this project. Now that I know what the temperature is, I need to control my A/C and heat based on what I want the temp to be. I installed a RGB LED as a placeholder for the relays I will be installing. If the system calls for heat, it turns the LED red. If it calls for cooling, it turns the LED Blue. If it’s in our comfort range, it turns green. See http://arduinotronics.blogspot.com/2010/09/our-temperature-humidity-monitor-is.html for actual code as instructables breaks our include statements.